Please read through the following language guidelines and refer to them when speaking or writing about Special Olympics Texas and our athletes. Thank you for your cooperation and attention to appropriate terminology; your efforts help us properly educate the public. 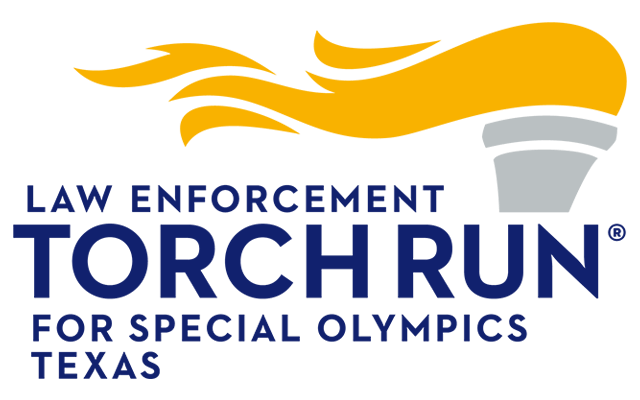 Media requests for a digital EPS, PNG or JPG file of the Special Olympics Texas official logo can be made by contacting the Communications Department. 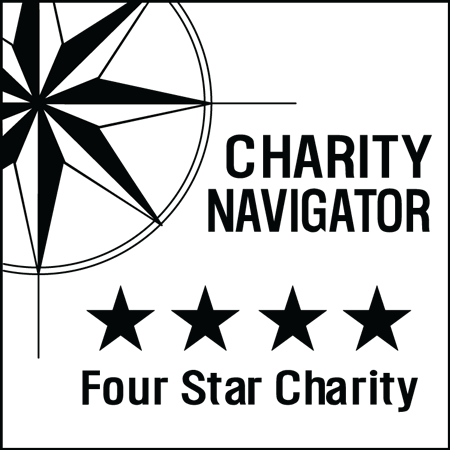 When making the request please outline in as much detail about the intended use of the logo. See the official SOTX Informational Guide. Use intellectual disabilities instead of mentally retarded. A person has intellectual disabilities, rather than is mentally retarded; is suffering from, is afflicted with, or is a victim of mental retardation or intellectual disabilities. Say Special Olympics Texas athletes instead of Olympians. Refer to participants in Special Olympics as athletes. In no case should the word appear in quotation marks. Do not refer to athletes as Special Olympians or Special Olympic athletes; the correct reference is Special Olympics athletes. Refer to us as Special Olympics Texas (without “the” or “of”). Use the words “Special Olympics Texas” when referring to the organization. Do NOT use “Texas Special Olympics” or “Special Olympics of Texas”; both are incorrect usages. Do not use the word “the” in front of Special Olympics unless describing a specific Special Olympics event or official. Saying “the” Special Olympics implies that Special Olympics is a once a year event when, in fact, it is a year-round movement. Say Special Olympics Texas athletes instead of kids. Do not use the label “kids” when referring to Special Olympics athletes. Adult athletes are an integral part of the program. Distinguish between adults and children with intellectual disabilities. Use adults or children or older or younger athletes. Don’t use the word “special” or sensationalize accomplishments. Do not use the word “special” when talking about people with intellectual disabilities. The term is distancing and inappropriate and describes that which is different about any person. Do not sensationalize the accomplishments of people with disabilities. While their accomplishments should be recognized and applauded, people in the disability rights movement have tried to make the public aware of the negative impact of referring to the achievements of physically or mentally challenged people with excessive hyperbole.